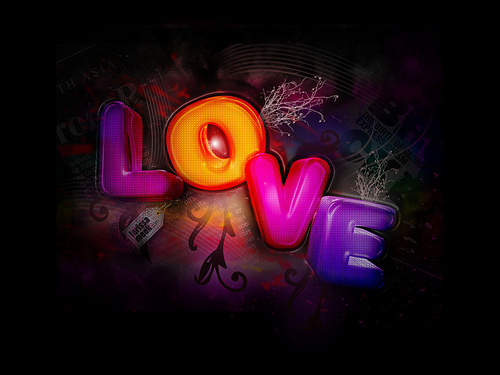 How simple (Yet BORING) life would be if the four lettered word called LOVE was not there in life. The obligations, commitments and responsibilities would be less or non – existent rather. But alas! We humans always like to complicate life. We like to be hooked up. We always want something to worry. 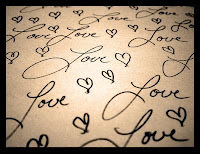 And there comes the four lettered word called LOVE. It starts as an hiccup. Then slowly it spreads and at end conquers. By that time, we would have become so used to the disease that we would have made friends with it! Parents… Siblings… Family… Friends…. Spouse… Kids…. We forget ourselves and will end up being happy because they are happy! 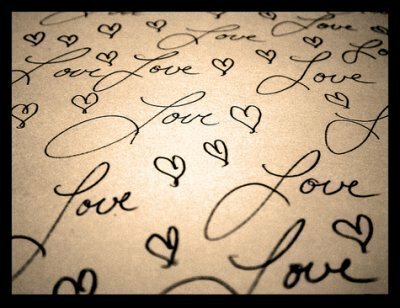 A four lettered word called LOVE…. Life would have been simpler (yet BORING) without you!! !